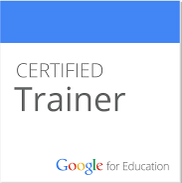 EdTechnocation: Even More Resources for The Hour of Code 2014! 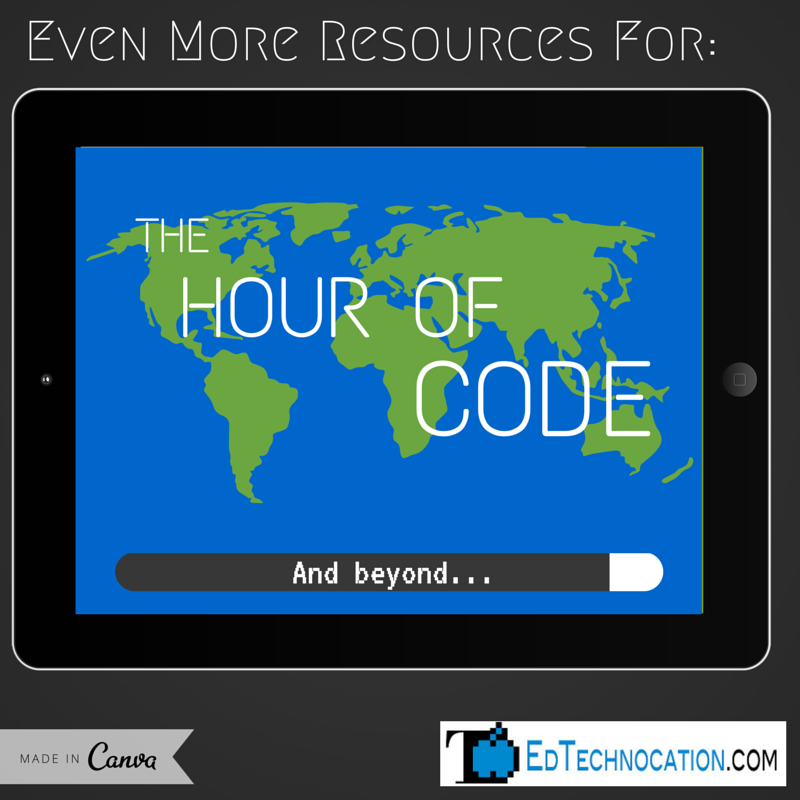 Even More Resources for The Hour of Code 2014! Here's a mid week Hour of Code Update! 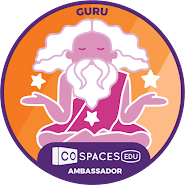 Since I posted my curated resources last week for The Hour of Code, there have been some updates and new releases that teachers and students might find useful, fun, and engaging! Look at this map. 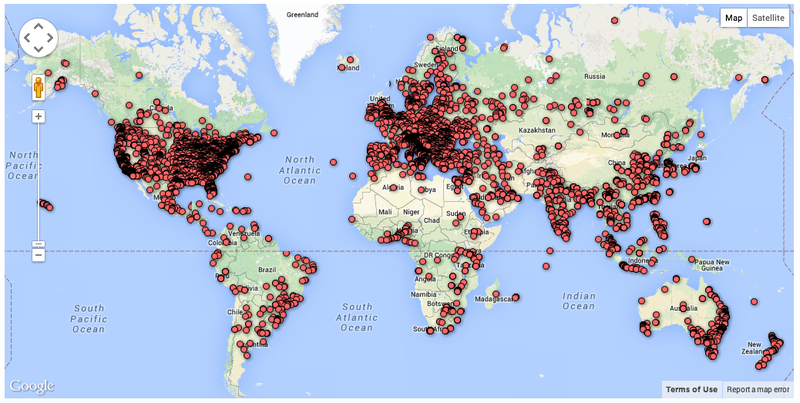 This is a map of events from HourofCode.org for this week! According to the website, there are currently more than 77,000 events planned around the world! That is amazing! And I'm sure more and more are being added every day! 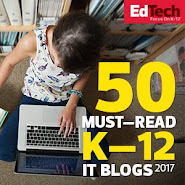 I've come across a few more resources since last week that I thought might be useful and enjoyable for teachers and students participating in the Hour of Code (and beyond)! Here they are! 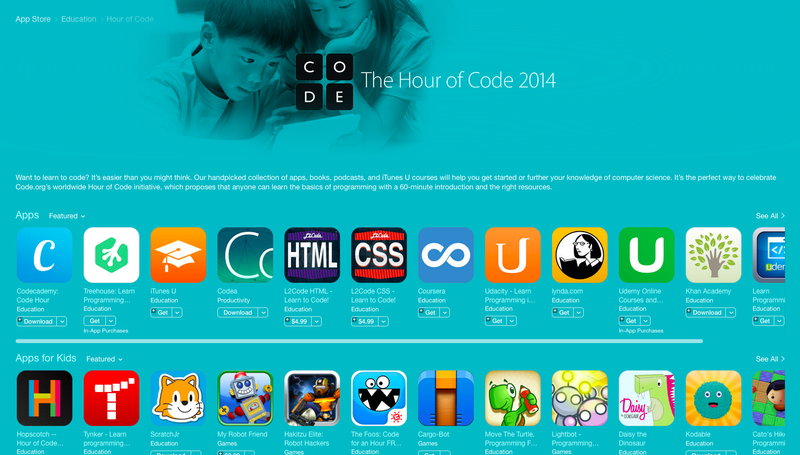 Apple App Store Dedicates a Page to the Hour of Code! 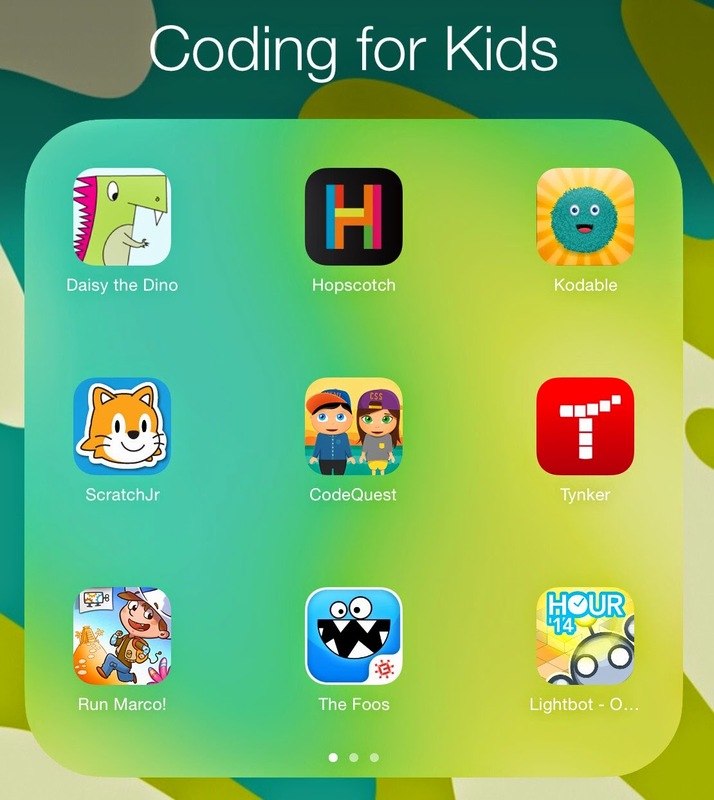 If you visit the App Store on iTunes, you'll see that a page has been dedicated to the Hour of Code, with all kinds of resources to assist schools with implementation and learning. 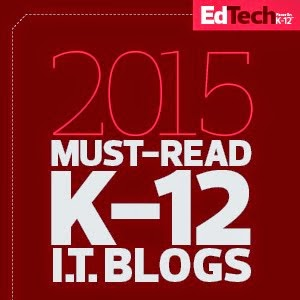 They have Apps, Apps for Kids, Books, Podcasts, iTunes U Courses, and iTunes U Collections. 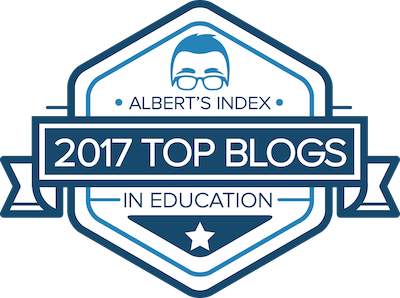 Lots of resources for all ages! 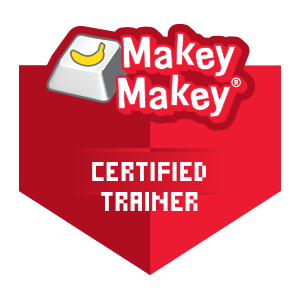 Two New Web-Based Coding Activities! 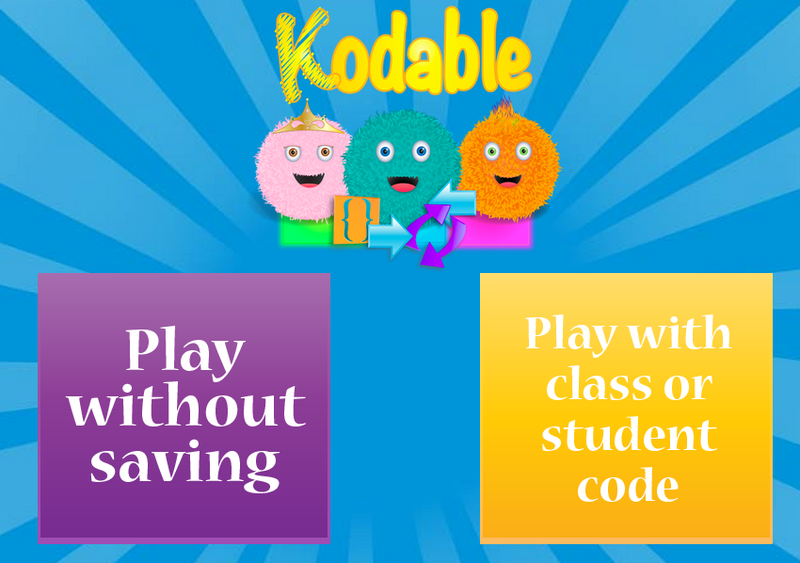 Kodable is a great iPad app for younger students to introduce them to the concept of programming. 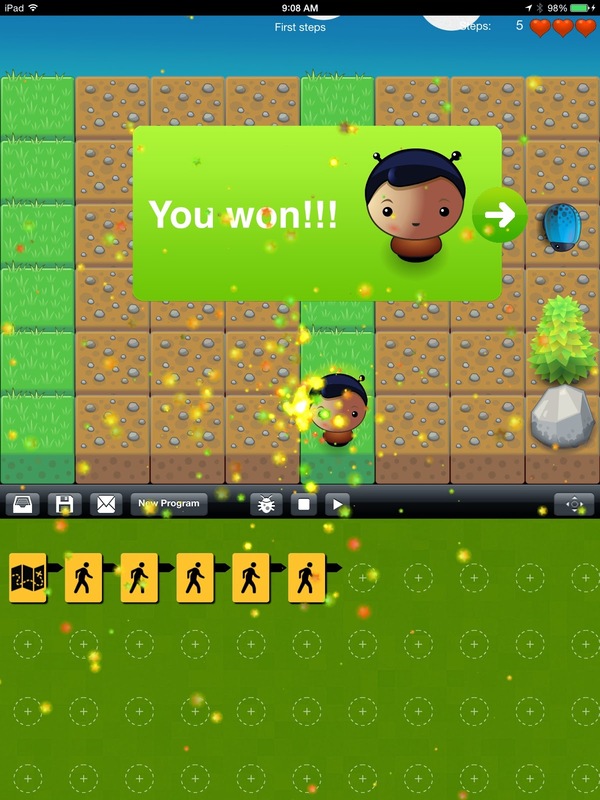 Just recently, the developers of Kodable released a web-based version of the game! Google released it's Santa Tracker service at the beginning of December! Every day, their is a new game or learning activity. Check the calendar! On December 9th, the learning activity is a coding activity that uses blockly programming to direct Santa to the gifts! Give it a try! 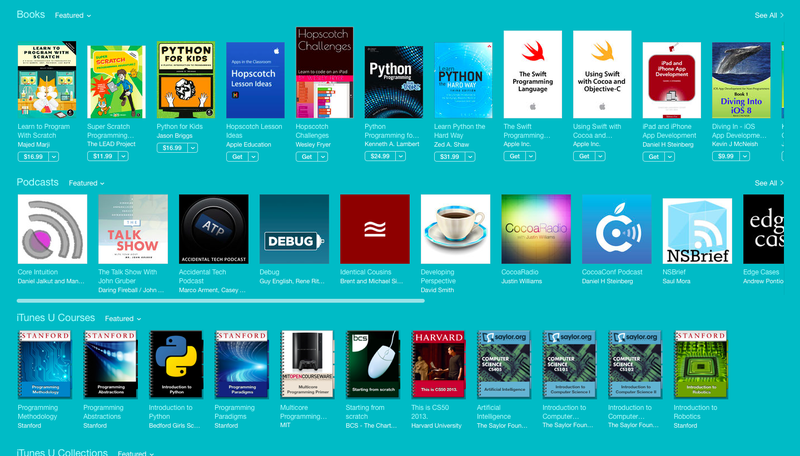 2 More iPad Apps that Teach Programming! I came across two more iPad apps that teach programming to younger students. 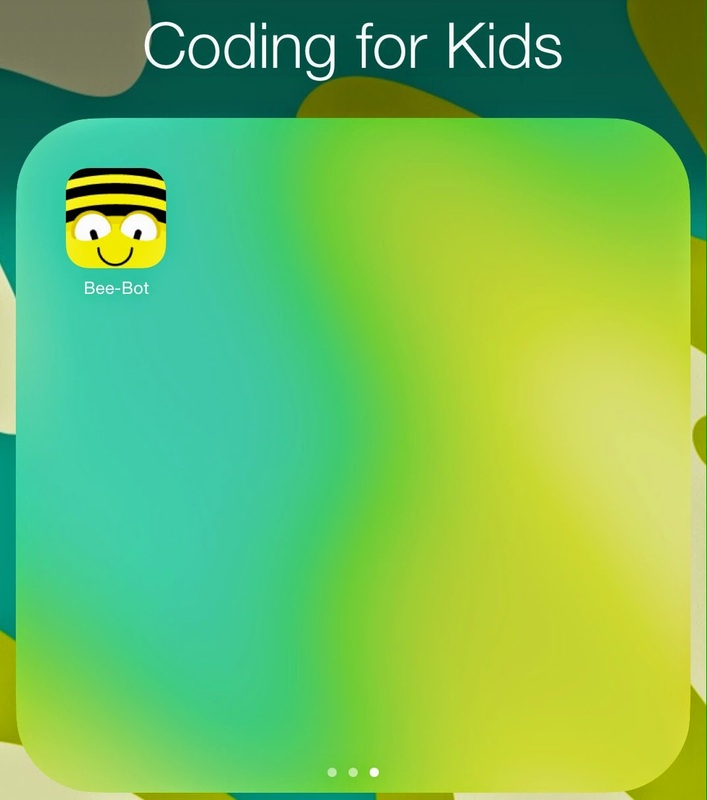 The first app is called Bee-Bot. 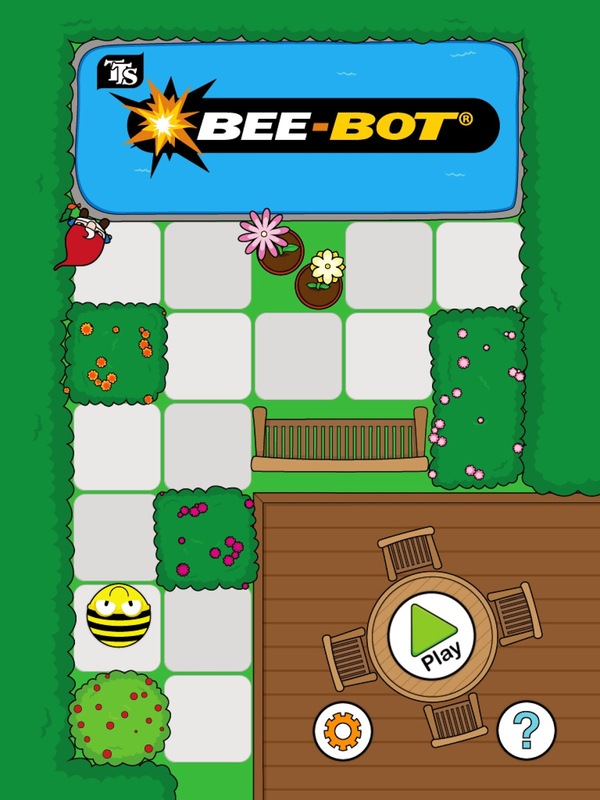 Use step-by-step directional commands to get the bee to the flower! This can be a fun game for students but it might be challenging for some because it doesn't list the steps you choose. I guess you have to memorize your movements. The second app I found is called Cato's Hike. This is another app for younger students that uses step-by-step directional movements, but there are more complex options as you progress through the levels. There is a free lite version and a paid version for $4.99. 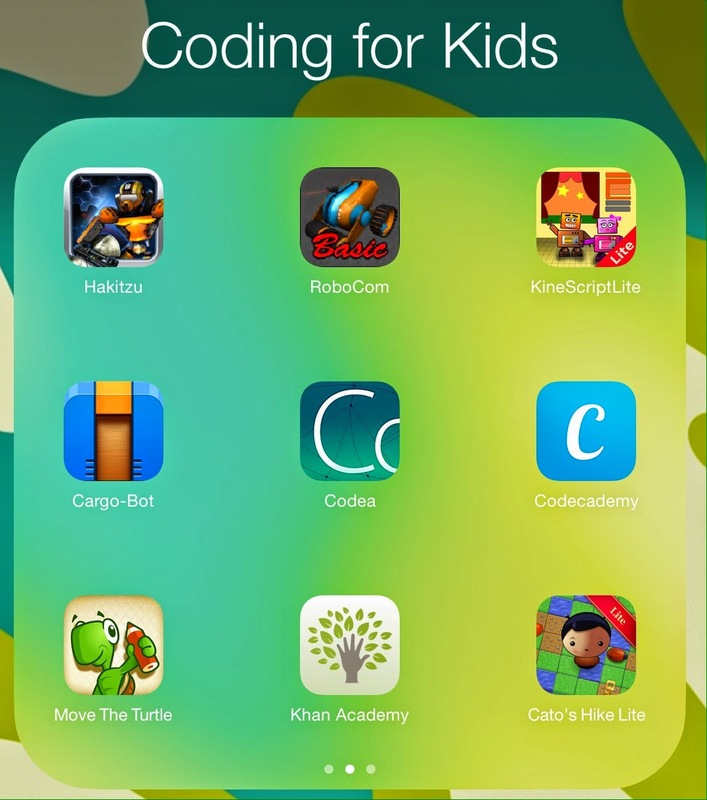 Here is my Coding for Kids folder on my iPad! 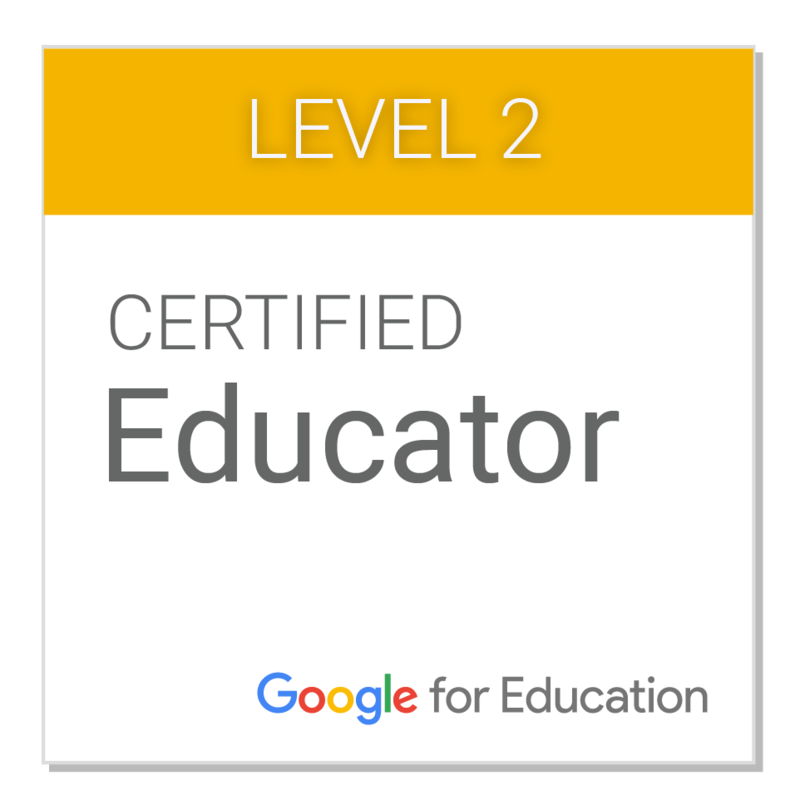 Join the Google+ Community for Resources Galore! 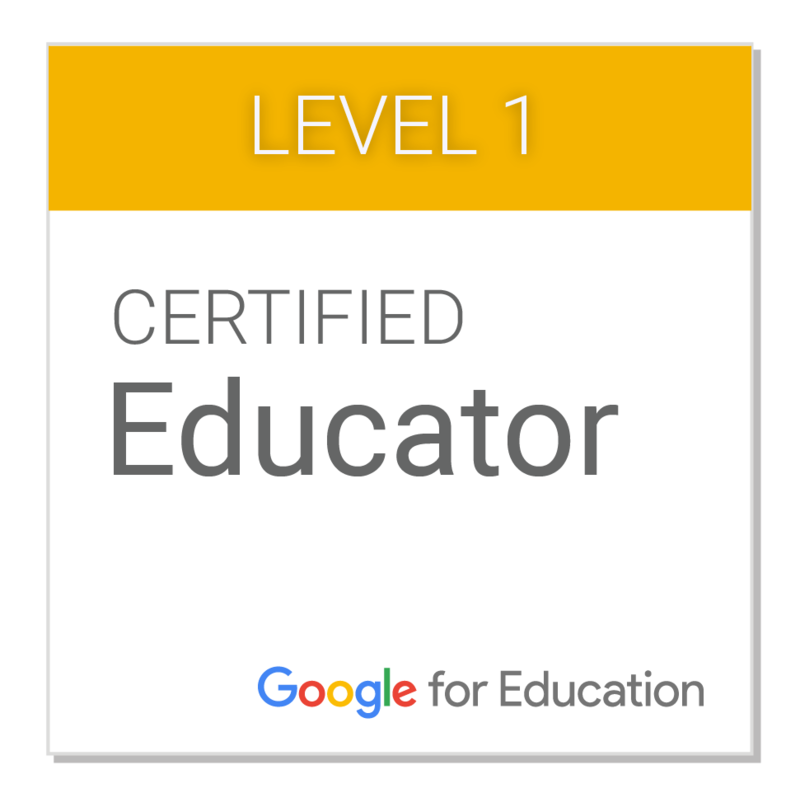 I started a public Google+ Community for The Hour of Code last week and it now has more than 100 members! 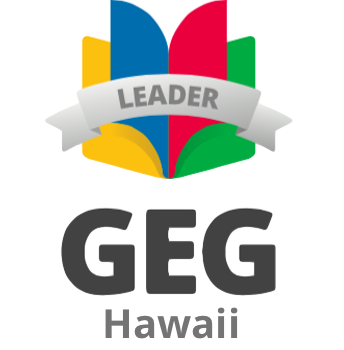 Please join if you are participating or are interested in the Hour of Code, Computer Science, and Programming in schools! 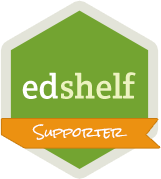 A few of the members shared their resources and I want to pass it on for all of you to use and enjoy! 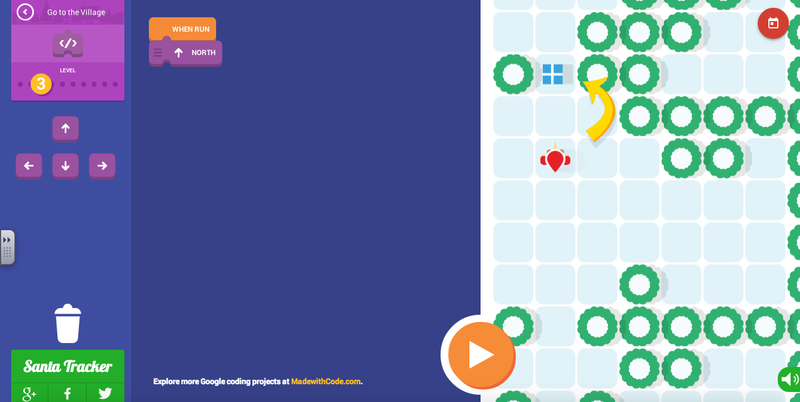 Check out +Nicole Zumpano's Hour of Code Resource Guide. Nicole created this great elementary lesson plan for the teachers at her school, but it's definitely applicable for any teacher! +Shaun Johnson is a Spanish teacher. You might be wondering to yourself: how does Spanish and programming fit together? Well, Shaun made it happen! 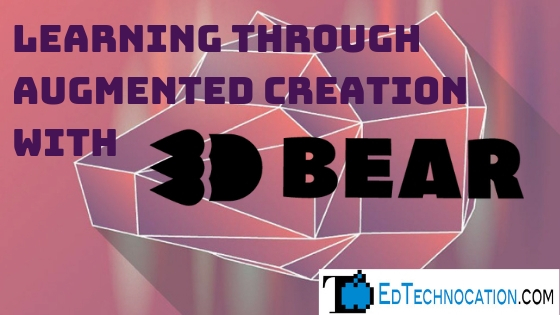 He uses Scratch with his students to help reinforce the language learning. Check out his blog post to learn how he did it! +Myra Deister created a Smore poster for her high school! 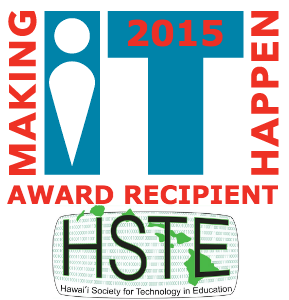 It contains a variety of options for participating in the Hour of Code! Share your resources in the comments please!